Welcome to Kinfo if you are new here! We are thrilled to have you with us. Kinfo is the app where parents share recommendations about their kids activities. London will host some of the most beautiful (crazy too, sometimes) fashion events of the year next week. LFW is seriously inspiring, don't you think? 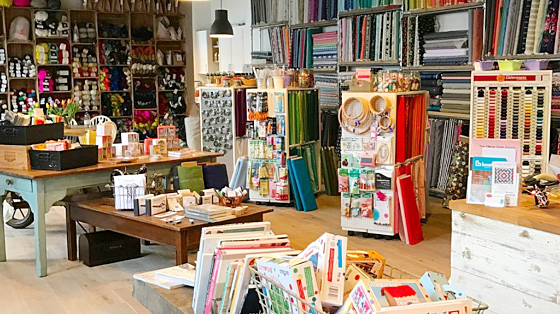 So on that topic we have selected on Kinfo a few trendy shops, places or class that kids have already enjoyed. 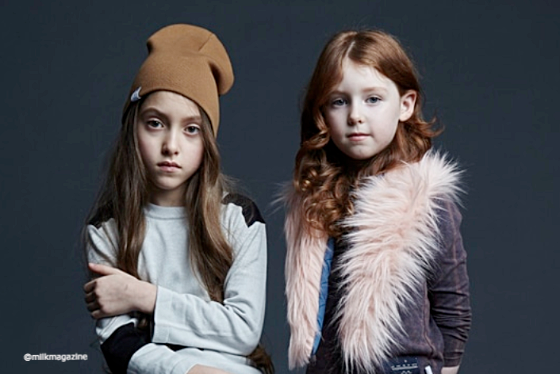 For the snappy-dressed kids and their trendy mum. This site is where a mum of one shops for a special occasion or for special accessories. "There is always a bargain on the sale section," she says. 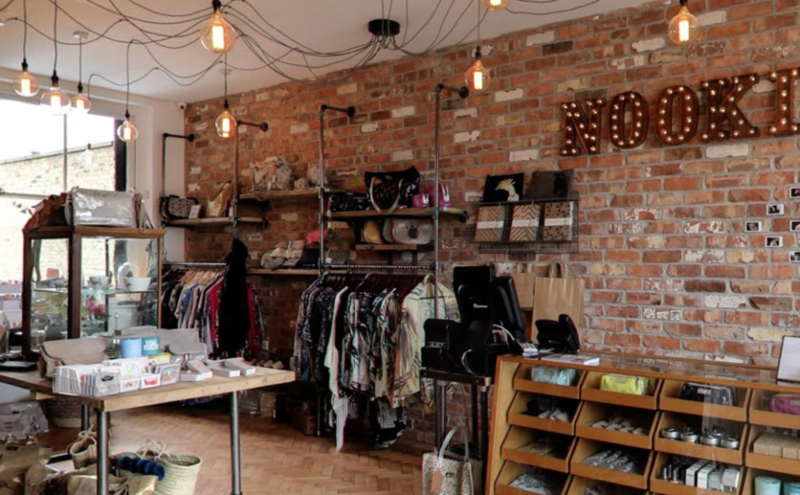 This is a place where kids learn to knit, sew, upcycle old clothes and create their own style. They have regular weekly classes or can organise special parties (think birthday). Pretty shop in Kensal Rise. Great choice of gifts and costumes for kids at the back. Recommended by a mum of 3. 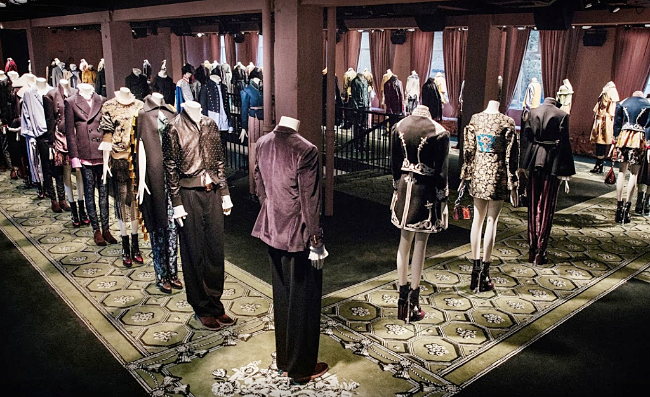 If you want to have a glimpse into the world of Burberry's collection, go to "Makers House" in Soho. The second pop-up exhibition for Burberry at the former Foyles bookshop will feature sculptures by Henry Moore, who influenced this season's look. Your kids might enjoy the various workshops and you'll enjoy being among first to see the new A/W17 collection close up. The exhibition opens to the public on Tuesday and is free to enter. Today is the Random Act of Kindness Day so why don't you share where you love shopping for your kids on Kinfo - act of kindness done for the day!